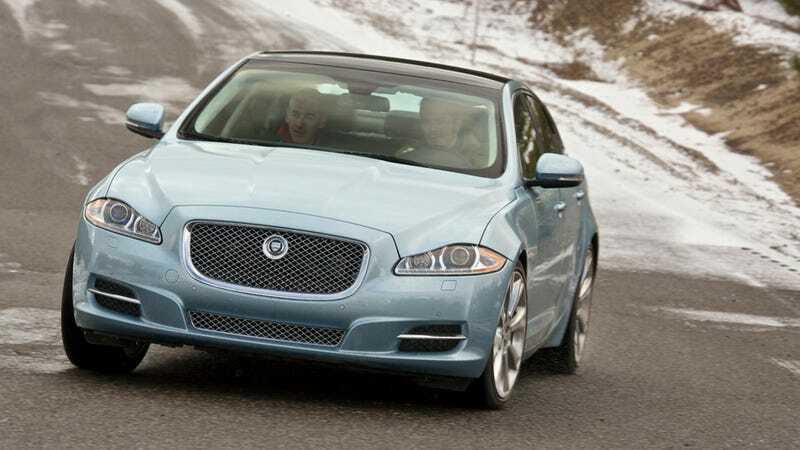 Jaguar/Land Rover sales were up 18% in February. Jaguar/Land Rover sales were up 18% in February. Land Rover sold 3,905 cars, which is up 20% compared to 2012, making this their best February ever. Jaaaaag moved 1,148 cars, a 12% increase. It's kind of like a new British invasion. Kind of.